People have grown increasingly aware of the need for data security when it relates to copiers. Every copier that has been produced after 2002 will have a hard drive. What does that mean for business owners? It means that there might be images of sensitive data on the hard drive of their copier. You only have a handful of copiers that came with a data security kit, and manufacturers did not configure all of them properly. Always test before you buy. 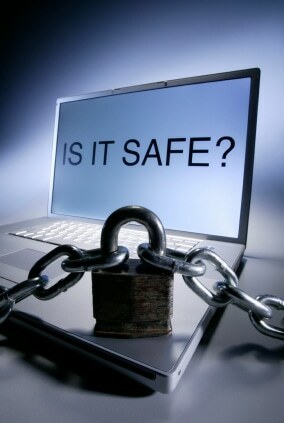 Want to purchase a new copier in the Denver area and increase your data security? We can teach you the procedures of safe practice that will maintain data security standards.